Since the day they built their first vehicle in 1949, Taylor-Dunn has dedicated itself to designing and manufacturing tough, dependable vehicles for industrial and commercial applications. 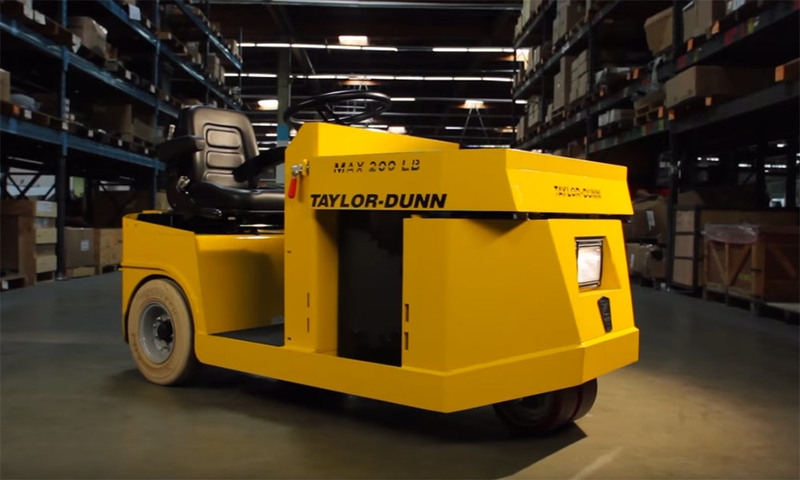 Taylor-Dunn’s product line of standard vehicles provides the industry’s most versatile, application-specific solutions for carrying people, moving material, and towing loads. Our turnkey utility vehicle solutions don’t end with the sale of a new vehicle. We provide solutions to our partners. Energy Products offers on-site service, carries a large inventory of parts, and also maintains a constantly rotating inventory of used vehicles and equipment. I Need More Information About Taylor-Dunn Vehicles!